All petrol engines and used petrol engines are covered by a 3 month or 5000km warranty which ever comes first however this will exclude the bolt on components such as the starters, alternators, carburetors and distributors. 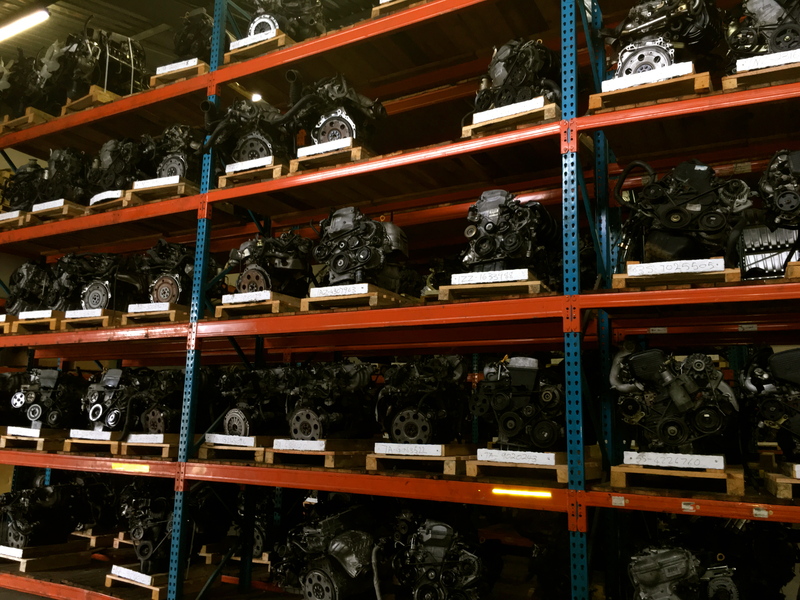 All diesel engines and used diesel engines are sold with a start up guarantee only and a one week exchange, as we run these units in our facility prior to the sale of the unit. Once the engine has been installed the vehicle must be brought back to us for a guarantee inspection so that we can verify that new filters, belts and service components have been replaced and fitted after which the warranty will commence.